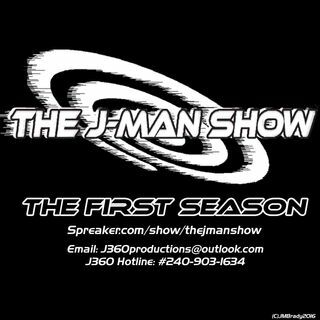 While finally reaching the 40th episode and crossing the 1 year milestone for J360 Radio. J looks back at what inspired the changes necessary to restructure J360 Productions from a dark place. He also looks into Net Neutrality woes and attempts to motivate and inspire other creatives out there who may not be pursuing their passion. Finally J will discuss the dark troubled moments in building the business while explaining what to do about toxic people and pushing yourself forward in trouble ... See More times for success. The following is the conclusion of a double special, and it is to serve as a motivational piece for all of you in case you have doubts.